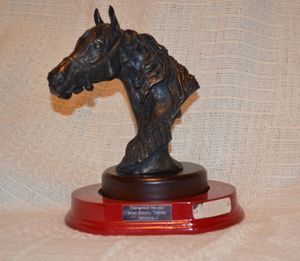 The Winners of the 2018 Season Trophies and the descriptions of each of the trophies is below. 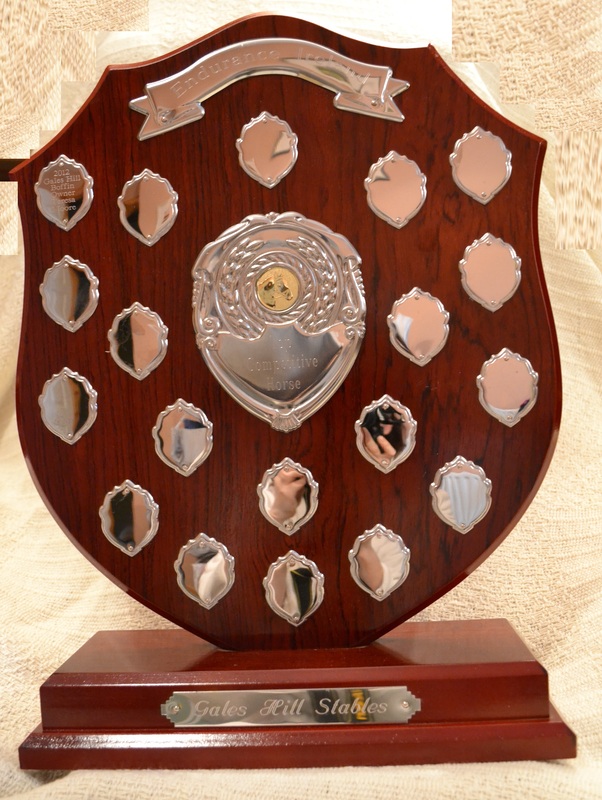 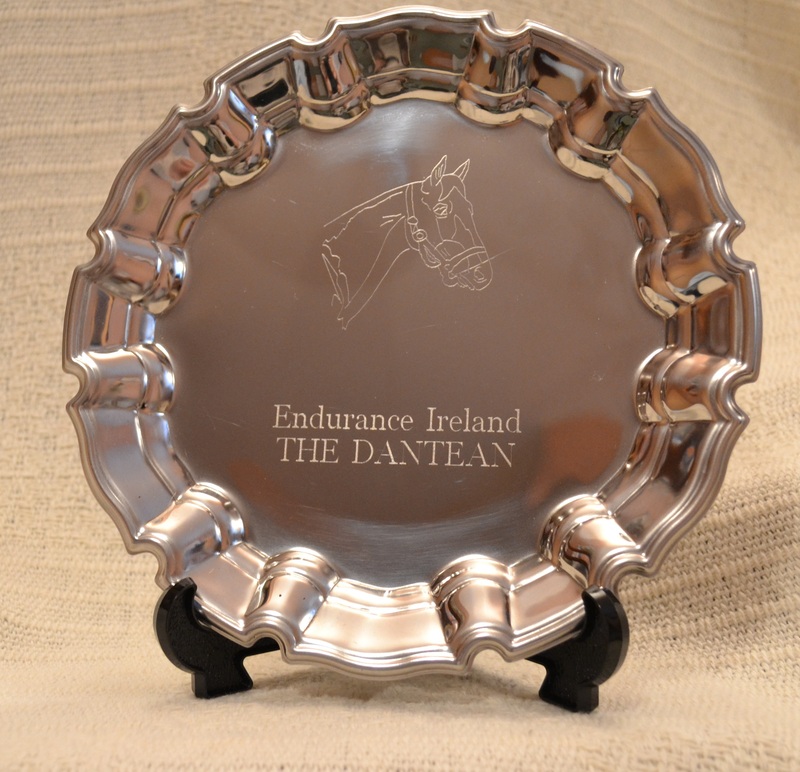 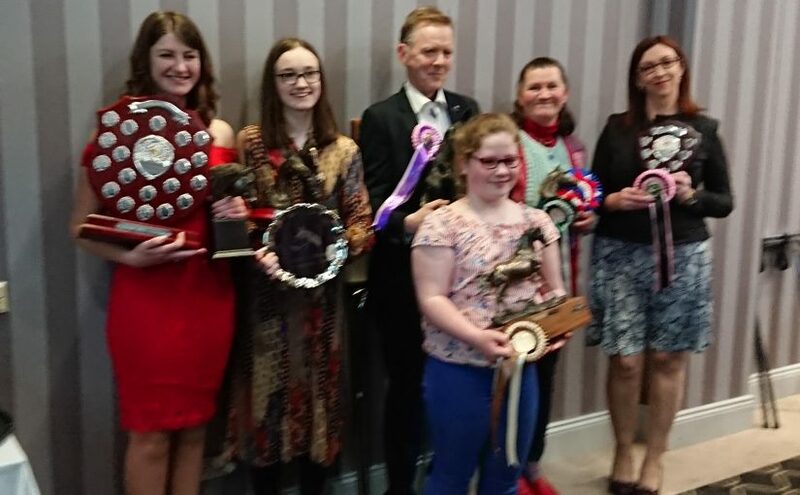 In order to win one of these trophies you must first join Endurance Ireland and then at the end of the season submit your application, all mileage counted for trophies must be ridden with Endurance Ireland. 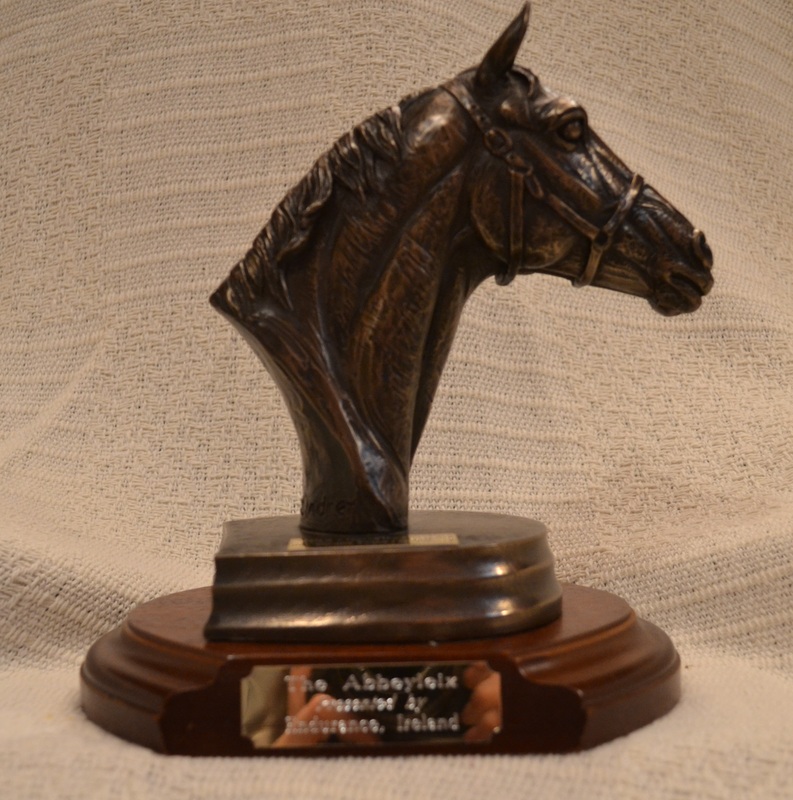 This Trophy was sponsored by Yvonne Croke and is awarded to the Arab (who must be registered with an Arab Association copy of passport to be submitted) who attains the most club mileage over the season. 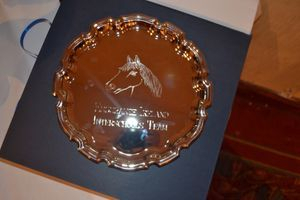 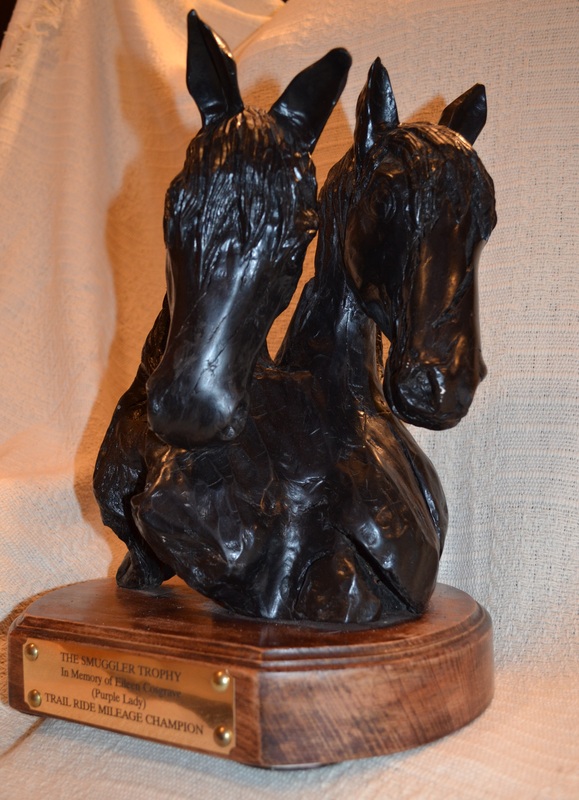 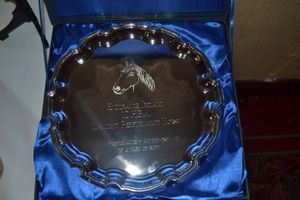 This trophy was sponsored by Gales Hill Stables and is awarded to our top competitive horse of the season. 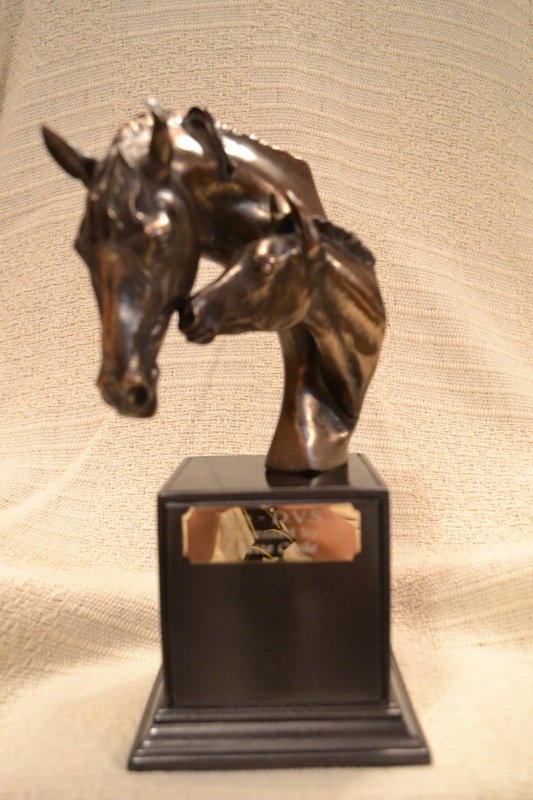 This trophy is based on heart rates and vet times for your best 6 club rides of the season. 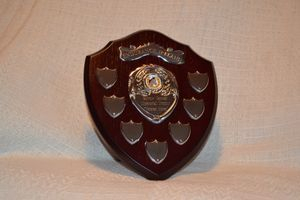 Points are awarded by multiplying the heart rate by the number of minutes taken to call for vet. 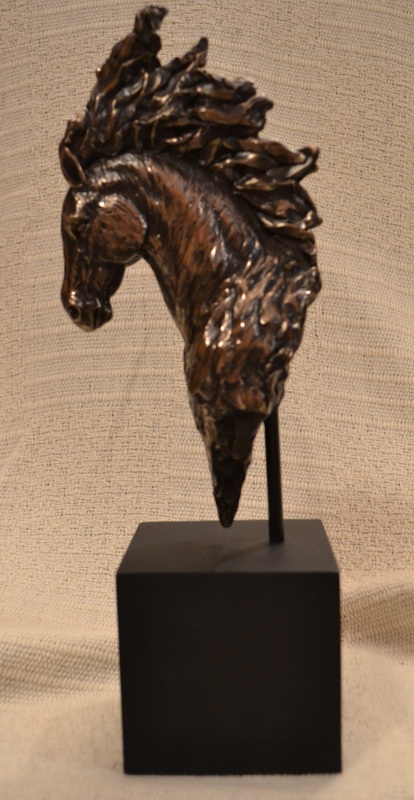 For example if you call for vet after 2 minutes and the heart rate is 54bpm the number of points are 108, if you call after 5 minutes and the heart rate is 36bpm the points are 180. 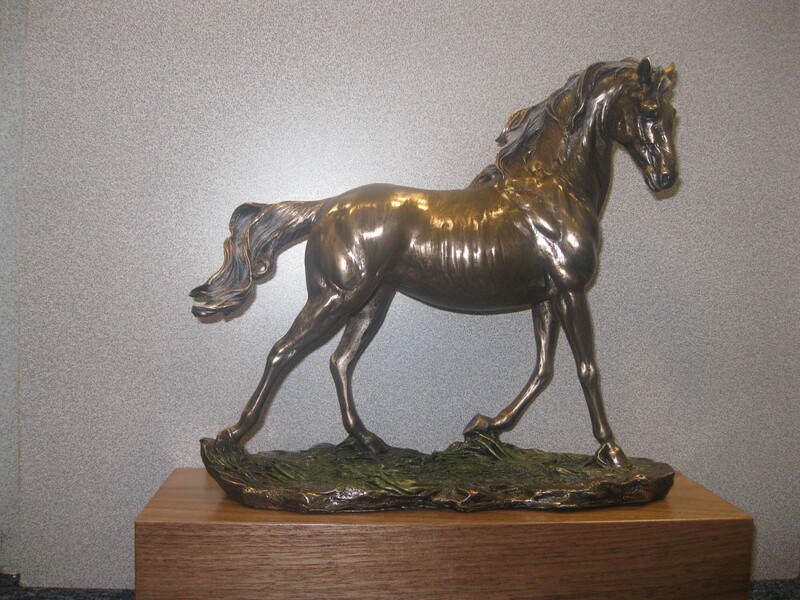 The horse with the lowest points wins the trophy.